Have you ever thought about your present and your future? Like, are all your current relationships helpful or hurtful? Or what career you would like to pursue? Or, what you will be doing in the next 10 years? There’s many questions you could ask yourself about your present and future, and if you were to ask yourself any of these questions you might find that there are some things and some people, that you need to let go of. Some relationships serve as a constant source of grief and they may be the very thing that’s killing your hope for the future. Proverbs 13:12 (Passion Translation) says “When hope’s dream seems to drag on and on, the delay can be depressing. But when at last your dream comes true, life’s sweetness will satisfy your soul.” God can put a dream in your heart but you can prohibit him from putting a blessing in your hand, if you haven’t opened up that clinched fist to let go of what you’re holding on to. 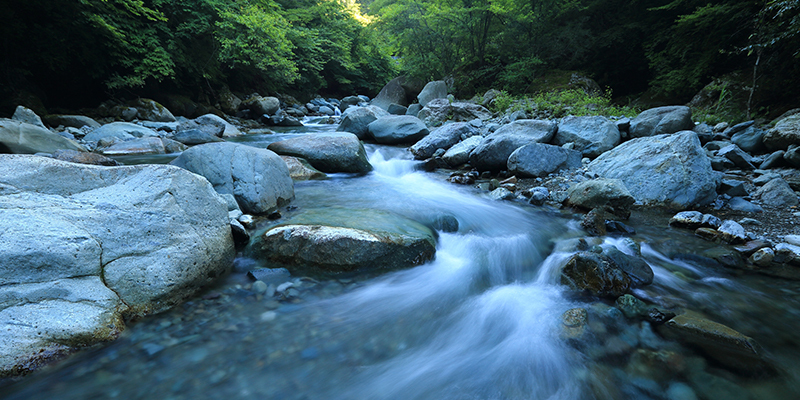 There is fresh water waiting for the river of your life, and God wants to do a fresh new thing in you. We have to understand, that like rivers, we are made for a constant flow, which means things come into our lives and then they flow out of our lives. Sad to say, most of us are like lakes; we collect all of the useless dirt and trash from life and never get rid of it. Because of this, we never have a fresh water flow, like a river. So, ask yourself, are you a lake or are you a river? We recently we’re challenged with that same question. We have had to let go of some things, and we’re still letting go of more so that we can make room for the fresh new thing God wants to do in us. We understand that this isn’t easy. To be honest, it’s rather uncomfortable, but it is possible and far better than holding on to something or someone and missing what God has for you. Our plans might be good but God’s plan is far more superior. It’s perfect because it was specifically designed for us by the creator of all of existence. It’s so important that you don’t make the mistake of holding on to a good thing at the expense of never taking hold of the the greater thing. Don’t settle for being a lake when you were created to be a river.